The “Easy Wedding” directory featured one of our beautiful brides recently, Ebony. Please, go and check it out here you’ll be in for a treat! 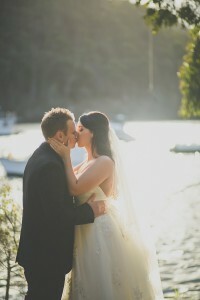 Thanks Ebony and Carl for sharing your memorable day with us. You both looked fantastic on the day and the photos are there to prove it. We hope your future will be bright and prosperous. 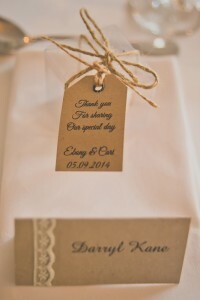 This entry was posted in Real Weddings and tagged #weddingstationery, diy stationery, reception stationery, rustic wedding, wedding place cards.